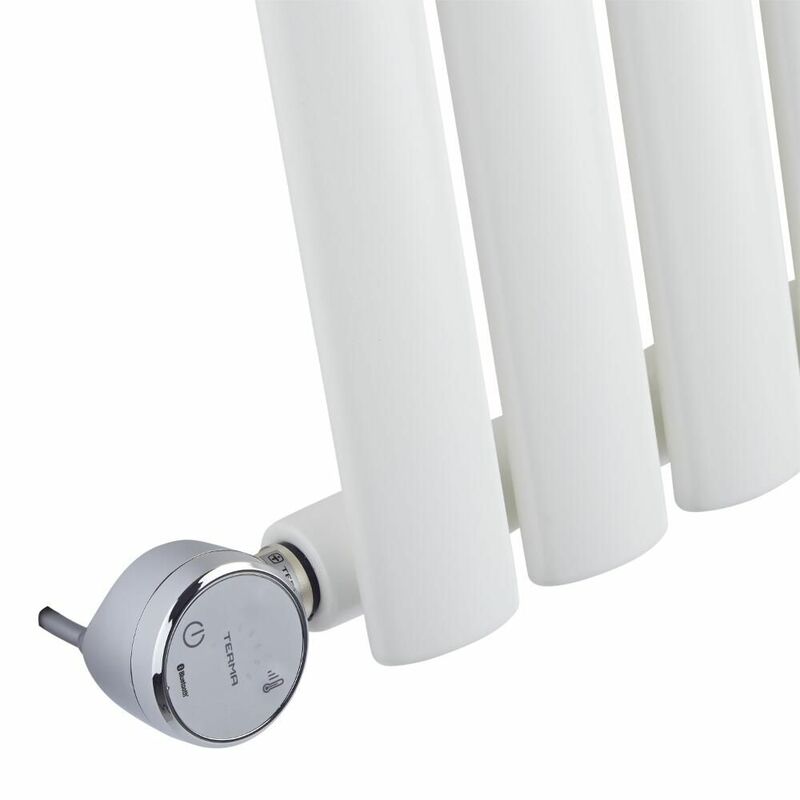 Transform your standard radiator into an electric one so it can be used independently from the rest of your home's central heating system, with the Terma Moa Blue 400W chrome thermostatic heating element. 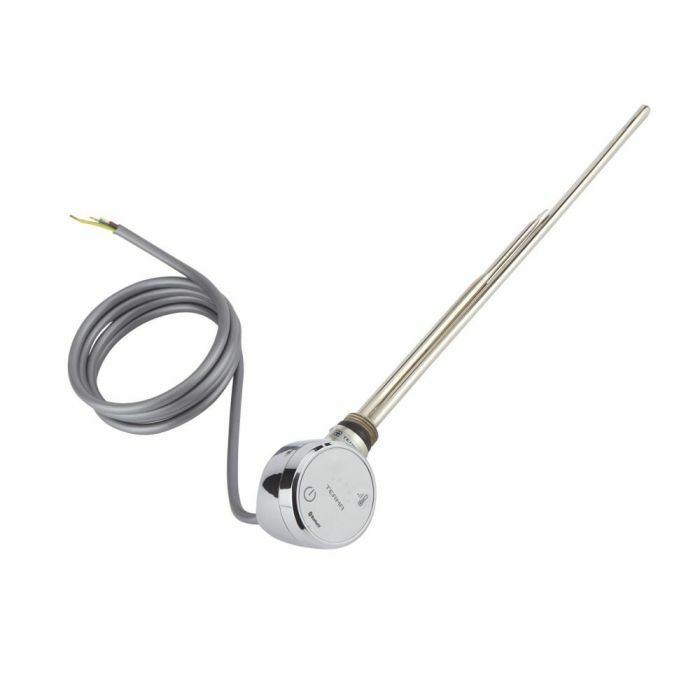 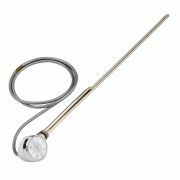 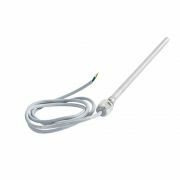 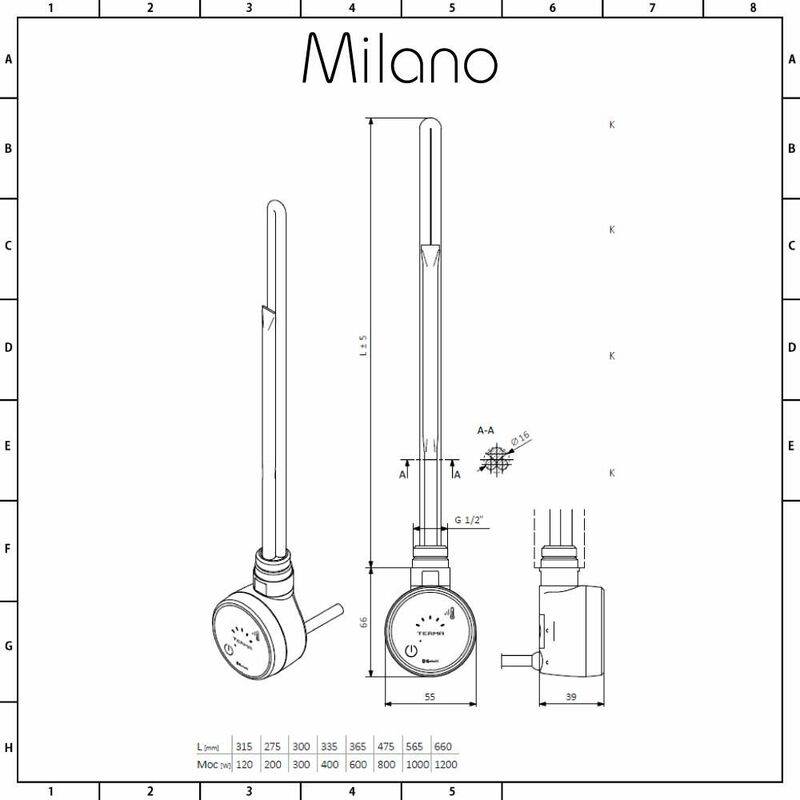 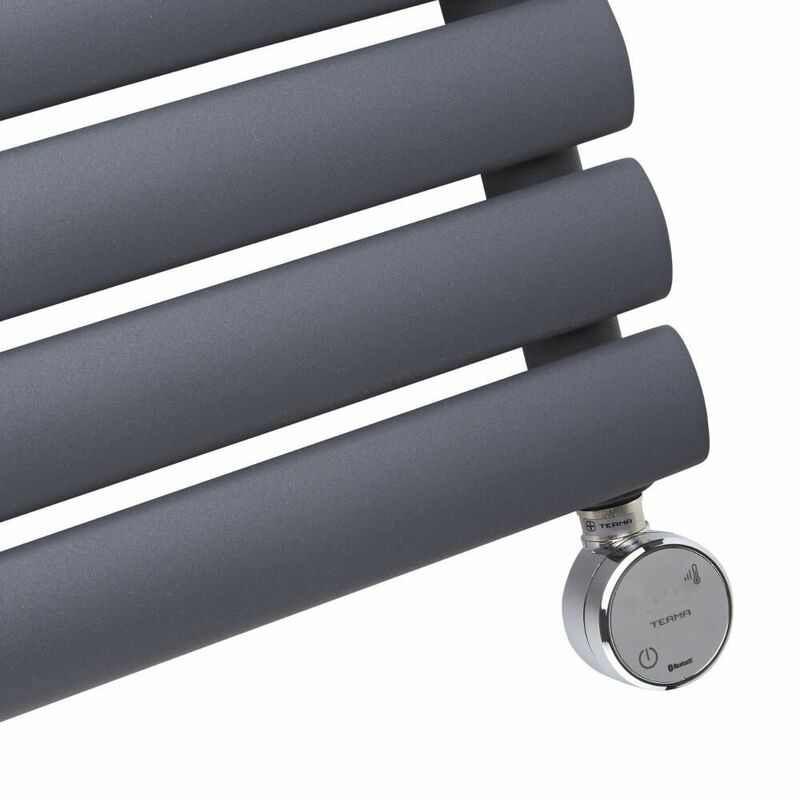 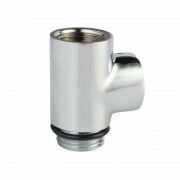 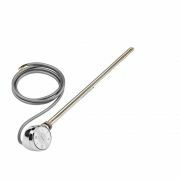 Featuring a stylish design, this heating element fits into your radiator or heated towel rail with ease. 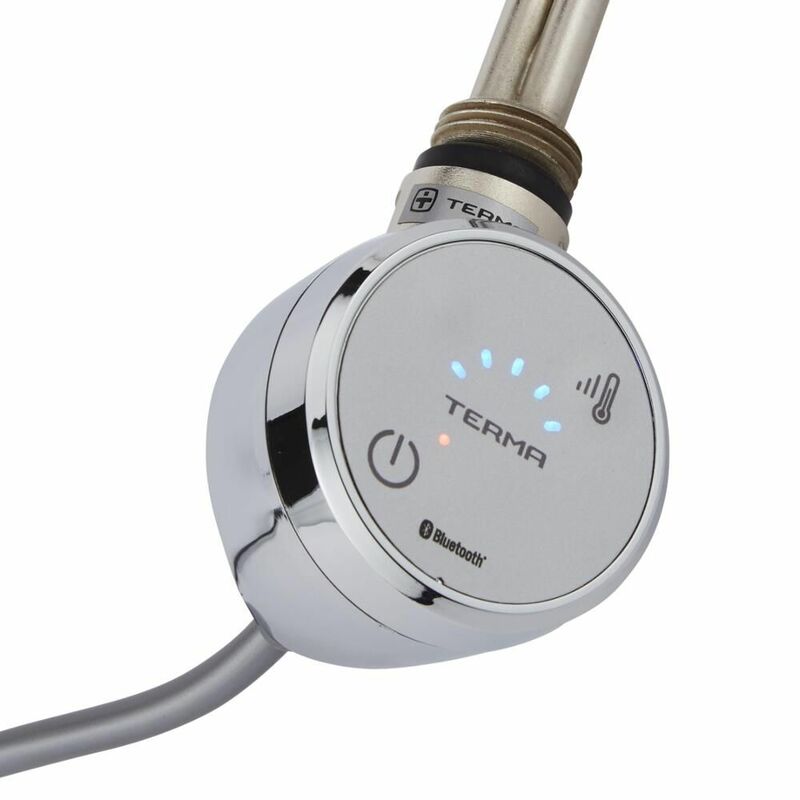 It has five temperature settings and a dryer mode with timer.